Lorraine Jordan & Carolina Road have linked up with Junior Sisk and Danny Paisley to create “True Grass.” This song has an important message to share! Lorraine Jordan & Carolina Road are on an important mission— to keep their style of traditional bluegrass music alive. Inspired by founding fathers of the genre, such as Bill Monroe and Ralph Stanley, the band has toured the country and are actively taking steps to keep the genre kickin’. 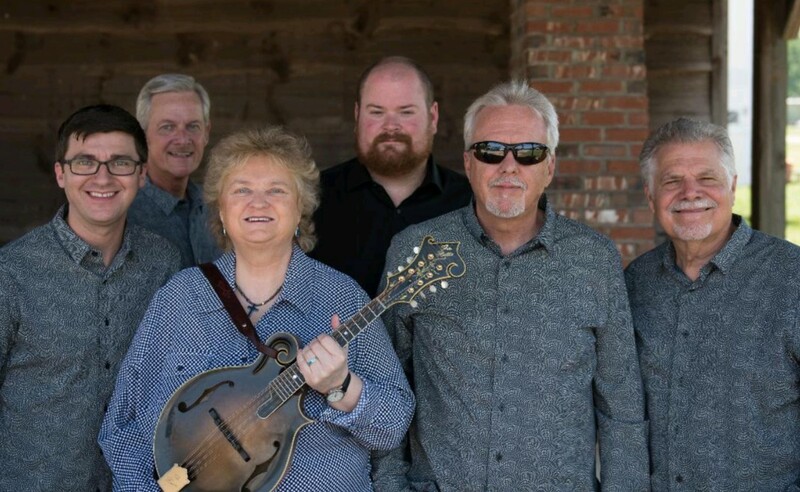 The group recently connected with current bluegrass staples Junior Sisk and Danny Paisley to create their latest single, “True Grass.” The dynamic collaboration has also resulted in an official music video for the track. Enjoy the exclusive premiere of the “True Grass” music video below! Dubbed the “True Grass Movement,” artists are coming together and protecting the musical traditions they hold so close to their hearts. The main lyric of this tune states, “why can’t bluegrass, just be true grass again.” From that thought-provoking opening line, a movement and a journey began. “I have never been more proud of being a part of anything as I am of this song, ‘True Grass,’” Lorraine Jordan explains. Lorraine Jordan & Carolina Road are slated to release their forthcoming album, appropriately titled True Grass Again, on August 10th via Pinecastle Records. The project features eleven new recordings and is sure to help the True Grass Movement gain momentum. Share this collaboration with other fans of bluegrass and traditional country music!